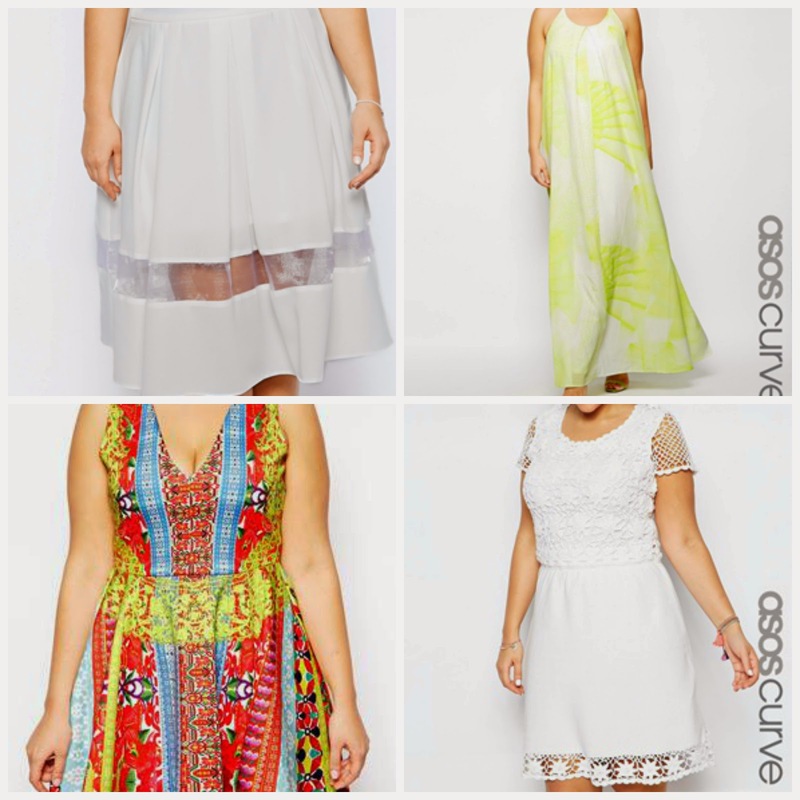 The day I first discovered ASOS was a sign from the heavens above, (even if the sign did predict that I would spend my life savings on clothes...eek!) and changed my ways of shopping forever! 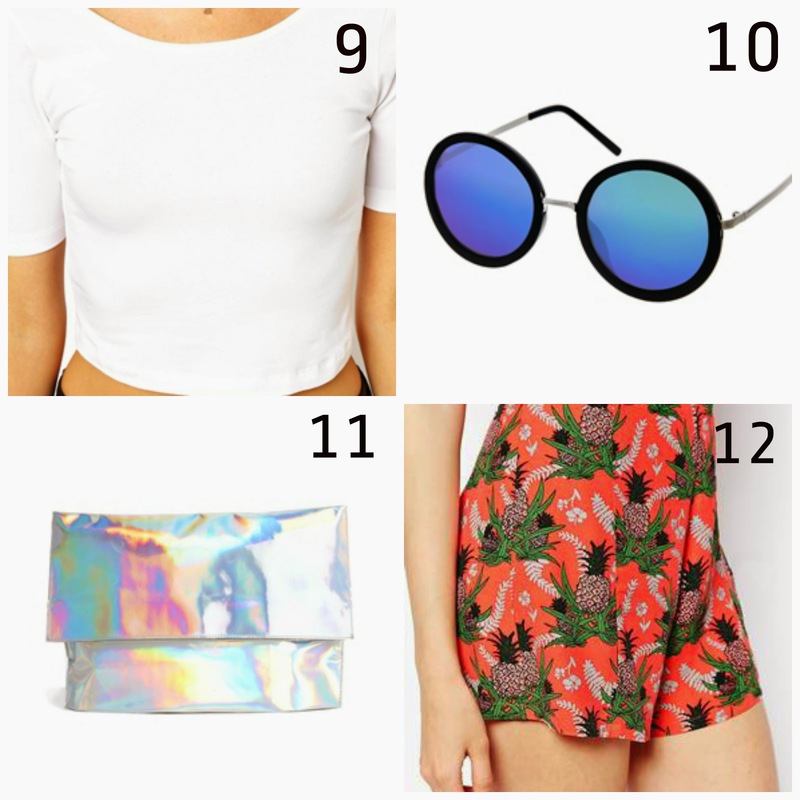 To help beat the Winter blues, I’ve compiled some items that I'm currently loving on ASOS together so I can lust over them until find the time to purchase them for Summer! Reviewing these picks I can definitely sense a pattern. Sharing is caring, so take a snoop! I always feel that the main objective in the Wintery months is to stay warm and not much emphasis or effort is put into fashion, so I love Spring as it is definitely my time to experiment with different styles and colours! For the upcoming season, my fashion predictions include: sheer panelling/ detailing, crocheting, thick heels, hologram accessories, all-over-white, high and bardot-style necklines. 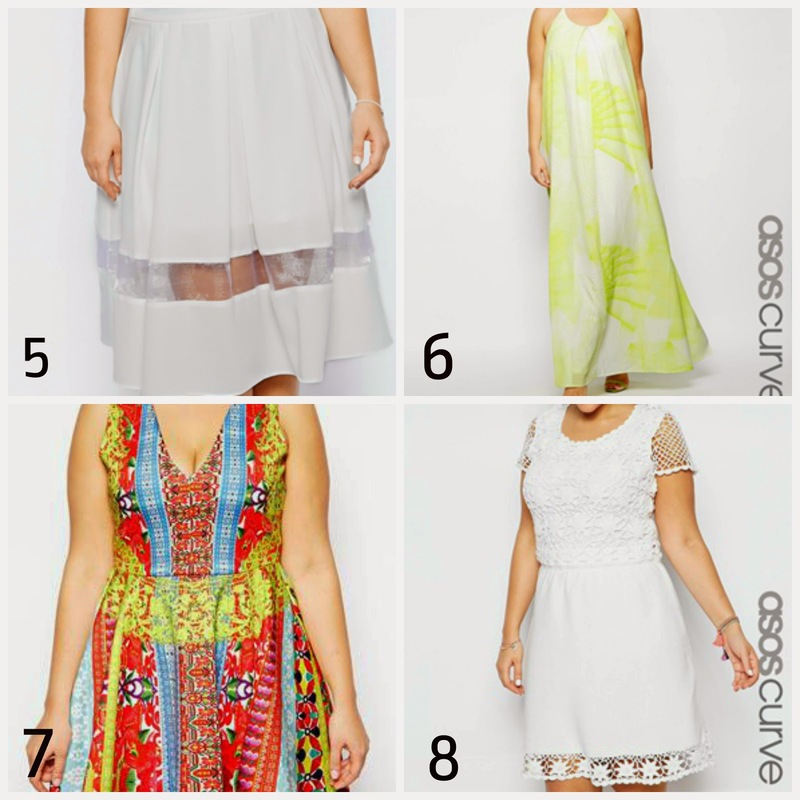 So tell me, what styles are YOU currently crushing on at the moment and what are YOUR top predictions for Summer fashion this year?